Looking for a Banbury Removals company? Amor Removals Ltd are one of the most credible Banbury removals companies. We have a long standing reputation based on great customer care and attention to detail and are very proud that the majority of our work is from a happy customer referrals. When it comes to planning a house move in Banbury we strongly advise that you call us to arrange a FREE removal survey. Our survey will guide you through the things that you need to do to prepare for your move and answer any questions you have. This is a highly important time for us to make notes of the specific requirements you removal needs, such as fragile packing, large or heavy or awkward items etc. All these details are crucial for a smooth removal. 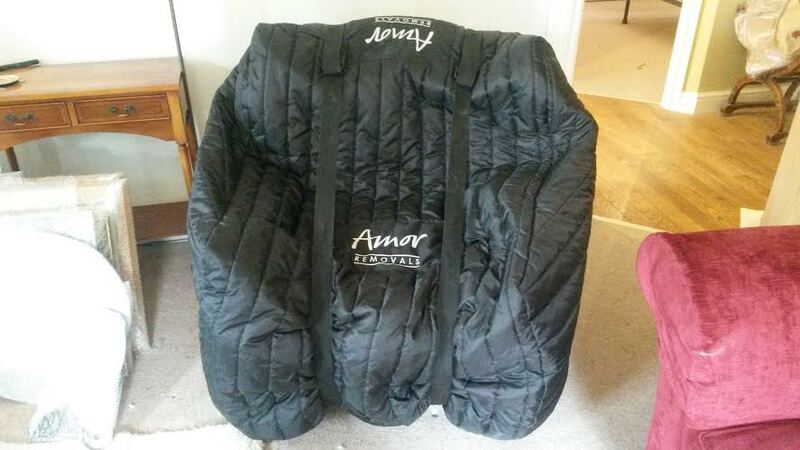 Amor Removals has been providing Banbury removals for over 5 years now. Our positive impression has lead big corporations such as DFS ask us to carry out there sofa deliveries all over Banbury and Oxfordshire. We have delivered over a 1000 sofa suites, so feel reassured that you’re in expert hands when we are moving your beloved sofa suite. Banbury over the last 4 years has seen a substantial growth to it’s residential dwellings with new estates being built still to this day. This has lead us to work alongside companies such as Davidsons Homes up on the Hanwell Fields Estate in Banbury. Joe and his team were fantastic! Friendly, helpful and very efficient. They even lent us some boxes! Moving you into your property is exciting for us too! We enjoy building up your new property by carefully placing your worldly possessions exactly where you want. I’m not saying we are interior designers, but we are very good at organising rooms so if you are undecided on where you think furniture will fit we are always happy to offer our practical and aesthetic advice to help out. To find out more about how we can help with a house removal in Banbury please contact our friendly customer care team.